For small bathrooms with close quarters, a swinging shower door may not be conducive to the space. When the toilet or counters are close to the entry of the shower, a sliding glass door is a convenient and attractive option. 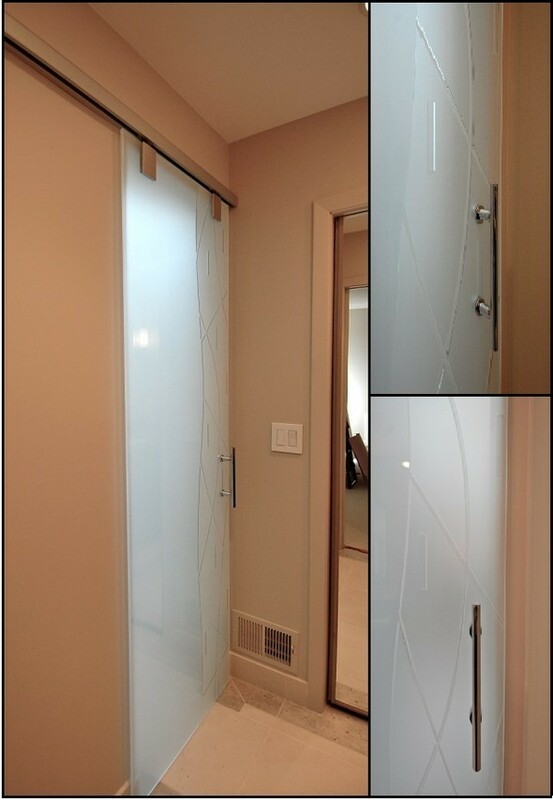 Take a look at the different kinds of sliding shower doors we have installed. 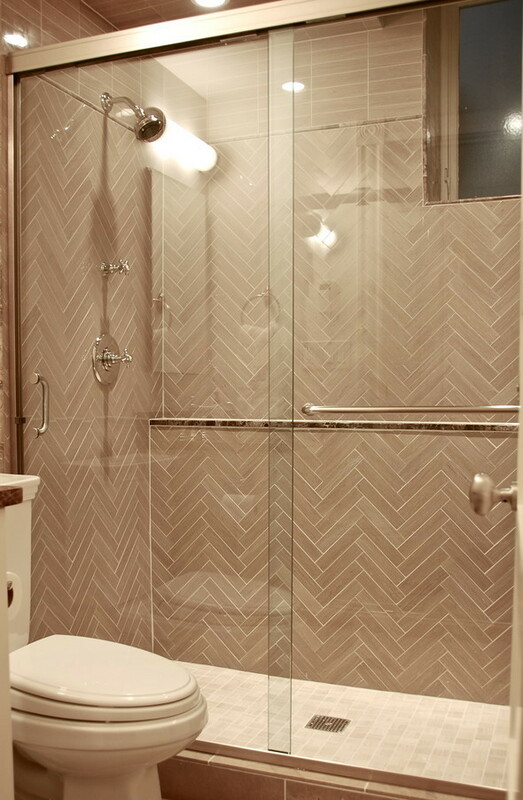 In this particular example, we installed a traditional sliding shower door in a contemporary bathroom. This style of shower door can literally fit a bathroom of any size. It comes equipped with a towel bar on one of the doors for additional convenience. Hydroslide showers are designed for full standing showers or above bathtubs. This shower system can accommodate a wide range of shower designs. 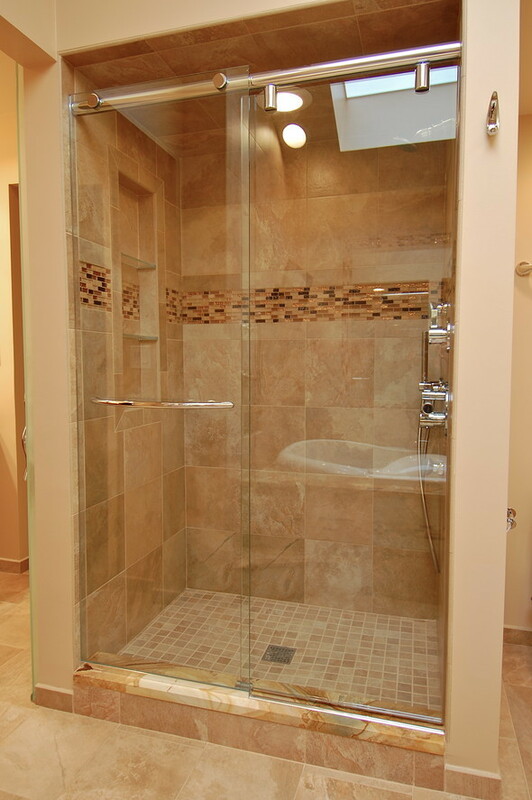 In this example we installed a hydroslide system in a shower stall. The enclosure is the perfect complement to the beautiful tile design. This particular door is not just for showers. If you want to give your home a more modern, contemporary style, lose the normal wood door and add a custom sliding glass door. The etched design on the door pictured on the right was inspired from the tile design in the bathroom. We are able to implement any custom design on our glass doors, and even have a designer on staff that can help bring your idea to life.